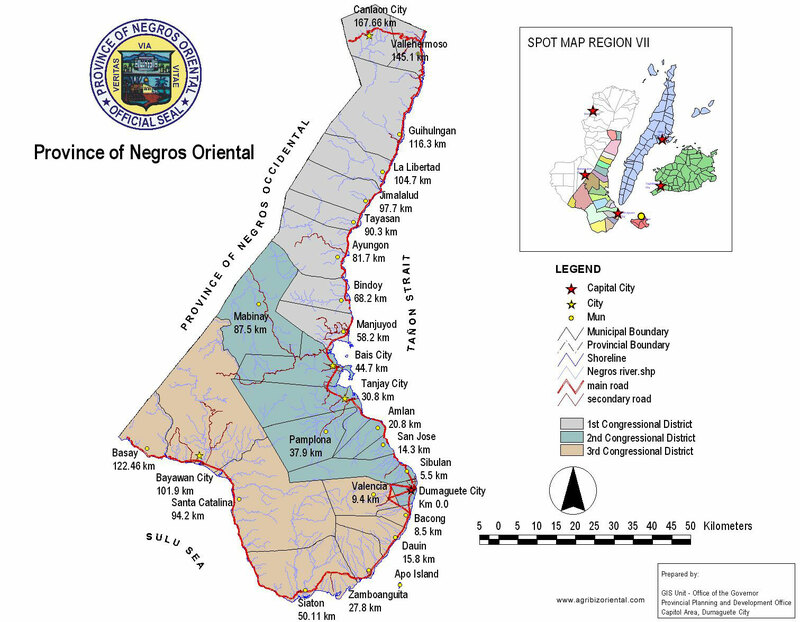 Welcome to Negros Oriental, a province in the heart of the Philippine archipelago; welcome to the countryside.Here the earth is mostly fertile and well watered, the landscape is mostly green, and the air is mostly quiet. So if you've got the proverbial green thumb, and dreams to grow, Negros Oriental may just be the right place for you. The virgin coconut oil can effectively protect against heart and infectious diseases. 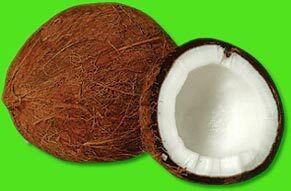 Fife adds that he has also witnessed the virgin coconut oil remove precancerous skin lesions, speed recovery from flu, stop bladder infections, protect from ulcers, lung infections, herpes and other diseases.